When we bought our 1963 MGB Roadster, we knew that we had our work cut out for us. Most would not have accepted the challenge. But, despite the fact that she had sat in a garage since 1964, or that her entire front end was practically destroyed, she was all original. And for the British sports car wizards at Sports Car Craftsmen in Arvada, Colorado, this purchase was a dream come true. There are many reasons to buy an MGB, but when you go hunting for a GT or Roadster, there are a few things to look out for. At Sports Car Craftsmen we knew we wouldn’t be driving our Roadster any time soon, it was the potential that lead us to this purchase. Most buyers do not want to wait 15 years to cruise the Colorado roads in their classic MGB. 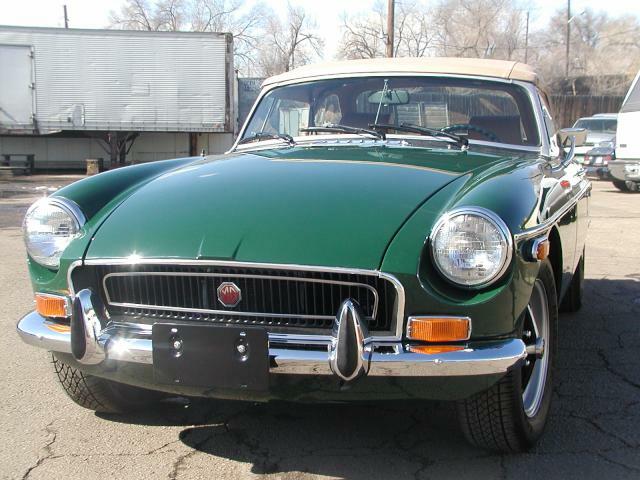 Of course, every MGB is different, and so is every buyer. This guide should be taken as a starting point, and not as the “end all, be all” of purchasing an MGB. Are you an MGB Roadster or and MGB GT? First, when looking for a classic MGB, figure out if you want to leave the baggage at home while you cruise around with the wind in your hair then you want to check out the Roadsters. If you also want your classic British sports car to be slightly more practical, and you are too impatient to wait for the Roadster soft top to fold and erect, then go for the enclosed roofed GT. 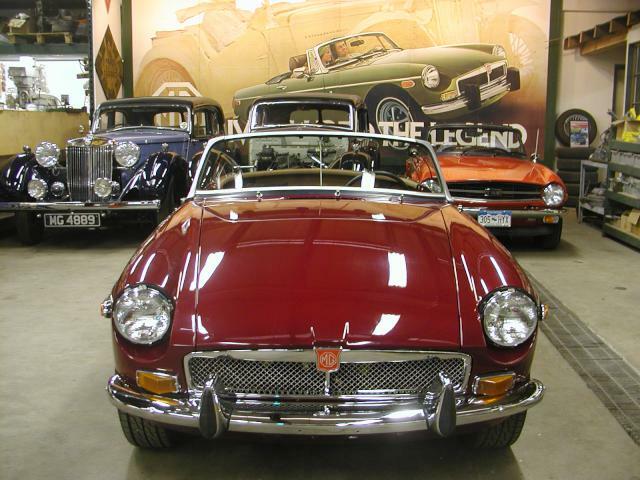 Depending on the year and how authentic you want your MGB to be, you can also narrow down your options by deciding if you are going for the MGB with the rubber or the chrome bumpers. This is the most important factor when buying and MGB. You have to remember, that the MGB’s on the market today are between 50-65 years old. The first model came off the factory line in November of 1963. 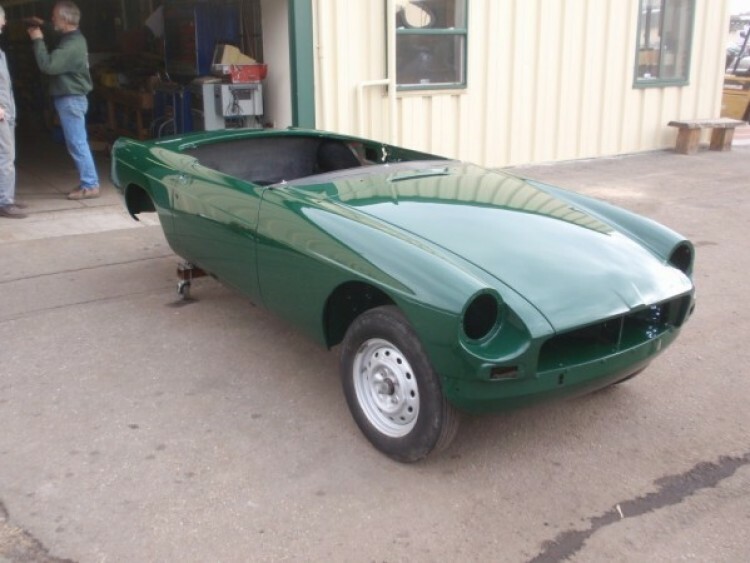 The single bodyshell, or monocoque construction, and rust is going to be your biggest faux when checking the body of an MGB. Also, because of the way the bodyshell is engineered, the way the car has been cared for up to this point will have a significant impact on the value of the car. In the case of our MGB, the body was not well off, and we knew that this would be our main challenge when restoring our Roadster the MGB. But we knew what we were getting. When you go to buy a MGB GT or Roadster, check every nook and cranny. Check under the rugs to make sure the floors are sound, and make sure that no rust has been hidden by pad patchwork or repair jobs. Between the entire team at Sports Car Craftsmen we have over 100 years of experience dealing, buying, selling, restoring and maintaining classic British sports cars. And for the past 15 years we’ve restoring our own 1963 MGB Roadster to near perfect condition (a true restoration is never done!) 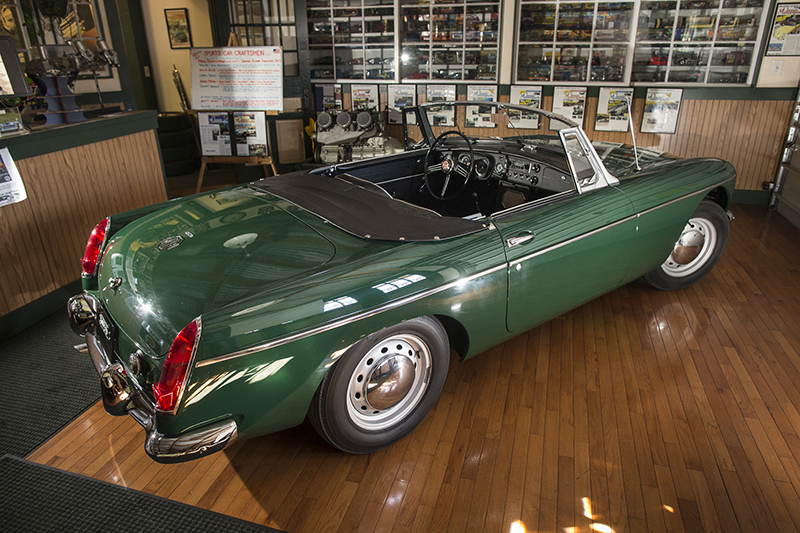 If you are in the market for an MGB and want an expert to help you evaluate potential models from the body to the interior to the mechanical, call Sports Car Craftsmen. We won’t steer you wrong.